"Envisioning a life that is just, peacful and free from fear and discrimination "
HRPLSC has organized orientation and sharing meeting with Gaunpalika executive committee members, Local Government officials on SA tools and governance promotion, public services delivery and public resources. 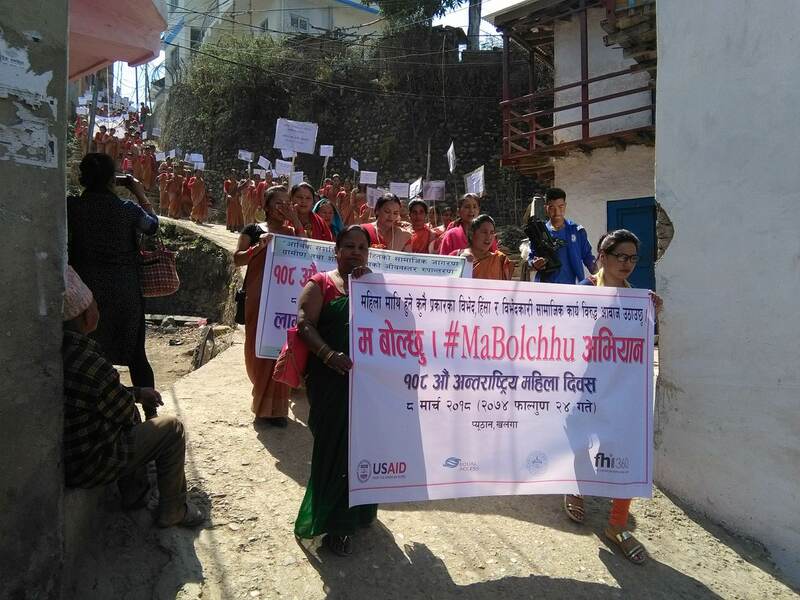 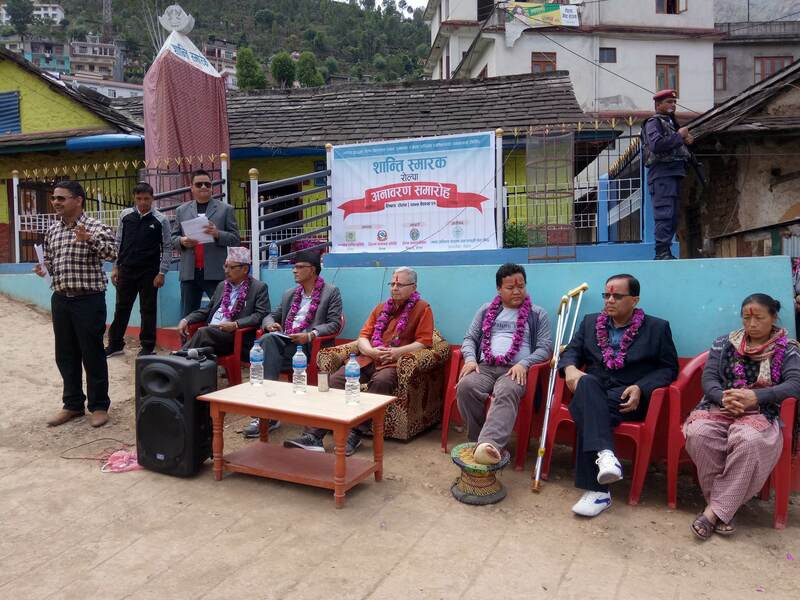 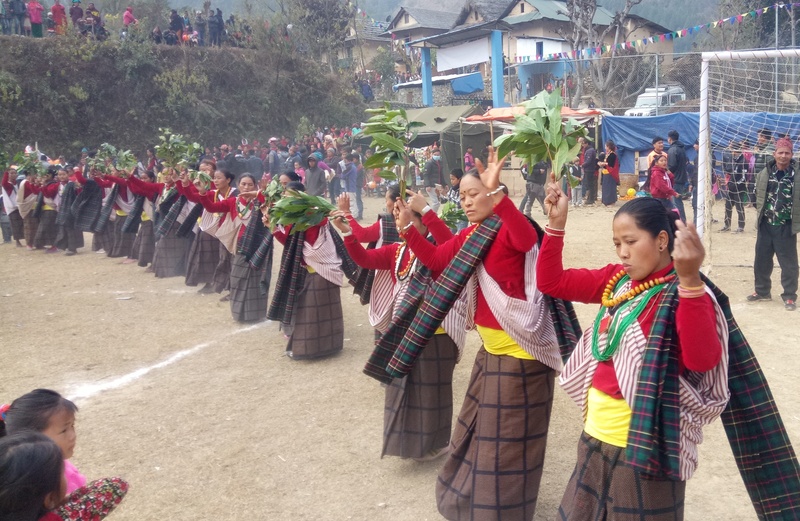 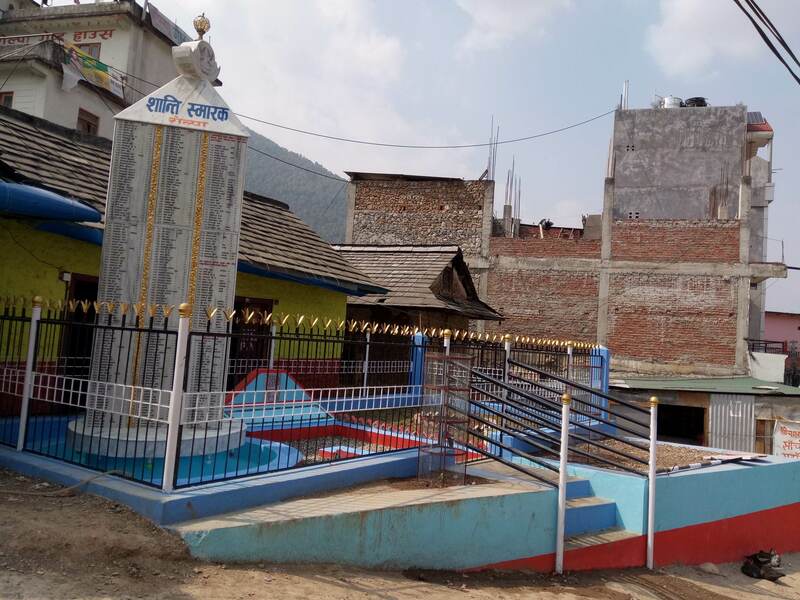 The Tribeni Gaunpalika Rukum(west) and Tribeni Gaunpalika Rolpa has agreed and commitment to promote governance by conducting social accountability tools in Gaunpalika, all ward and all Government office at local level. 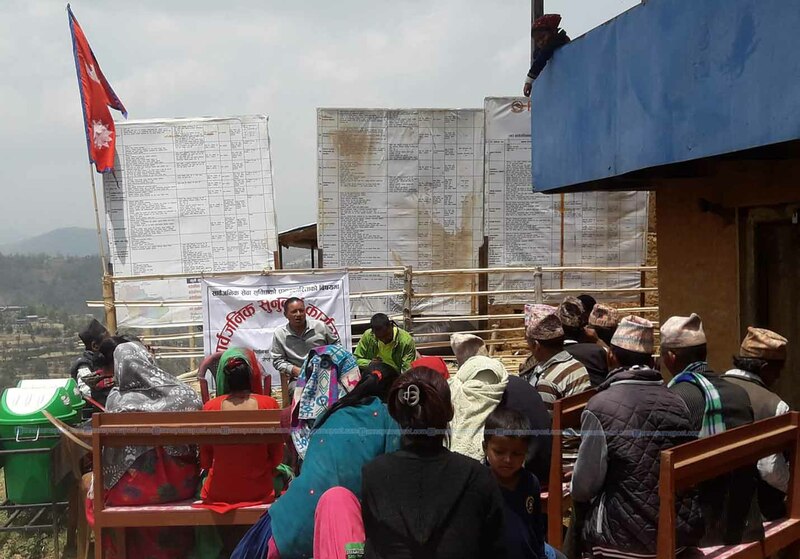 The tribeni Gaunpalika Rukum(west) has done MOU with HRPLSC to conducted public hearing in all ward and Gaunpalika will manage and coordinate public hearing and HRPLSC will support technically to conducted public hearing. 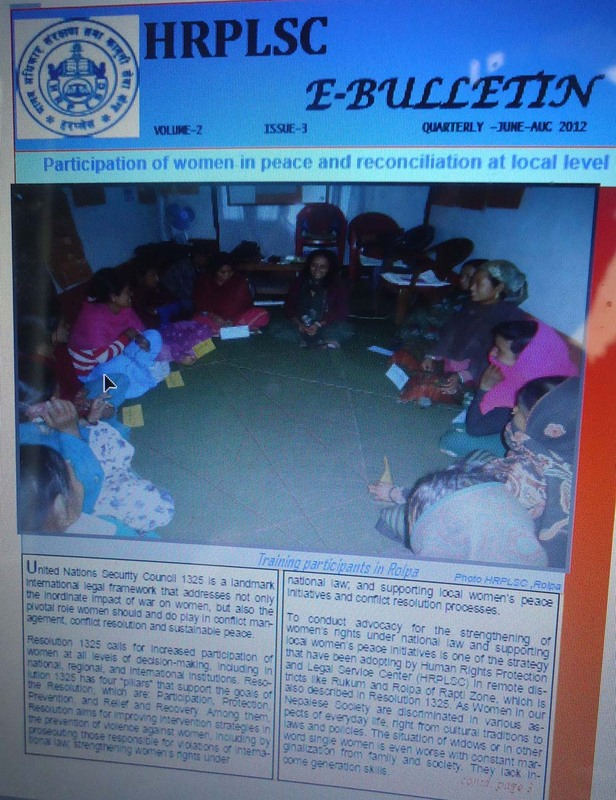 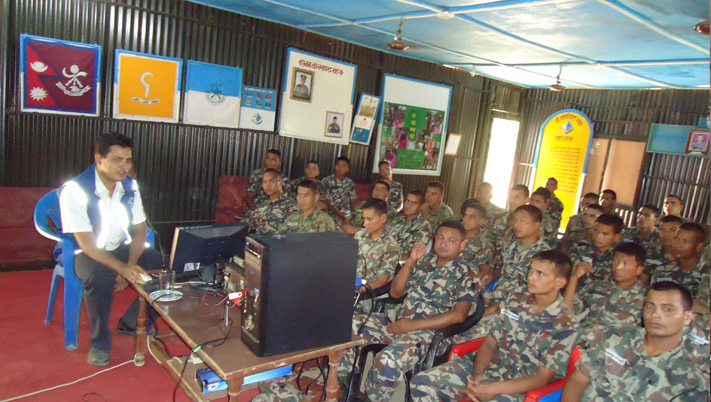 Likewise, HRPLSC salyna has conducted training on SA tools to all 10 Gaunpalika chief, executive members. 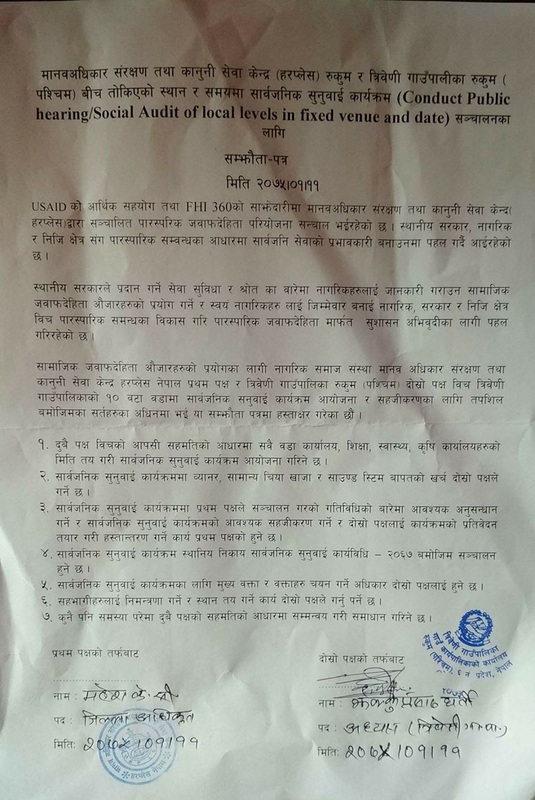 Beside that The Gaunpalika chief has developed action plan to conduct public hearing in fix date and venu of all ward and government officials. 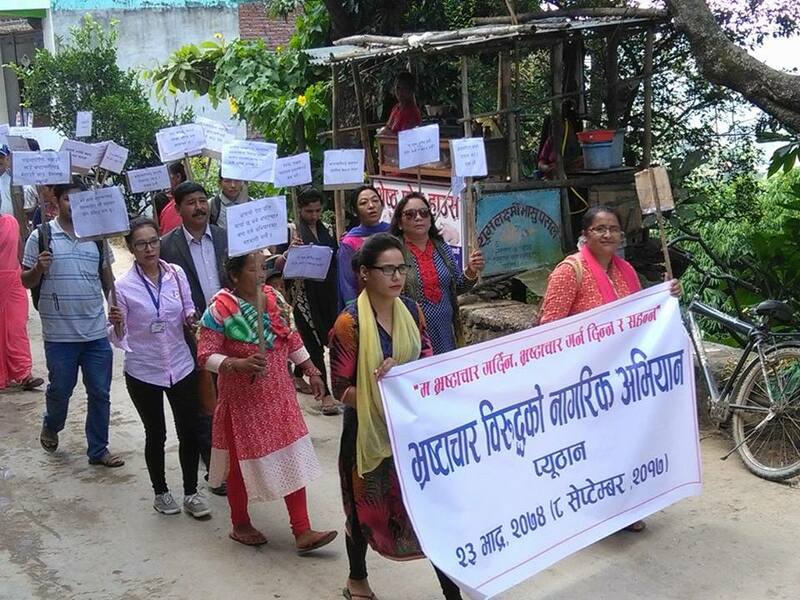 As per the plan most of the Gaunpalika has conducted public hearing. 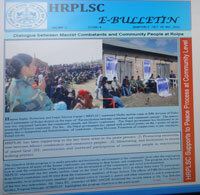 HRPLSC has done public hearing in Bangad Kupende Gaunpalika as per the commitment plan. 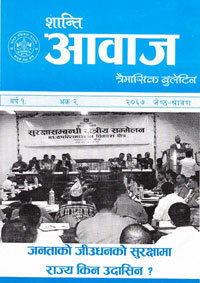 HRPLSC Rolpa has done coordination meeting with Gaunpalika executive committee member to conduct public hearing. 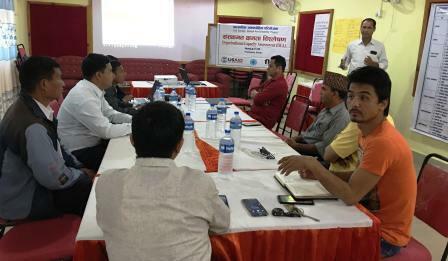 The meeting has done commitment to conducted public hearing and selected consultant to Radio Sunchhari Rolpa and HRPLSC will support to technical part. 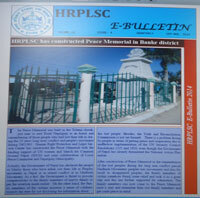 Copyright ©2015 :: HRPLSC:: All rights reserved.